Do you like playing games on computers? If your answer is yes then you will always be looking to find a good gaming headset. There are many gaming headsets available in the market but none has a feature that Rosewillnew Headset possesses Vibration feature. 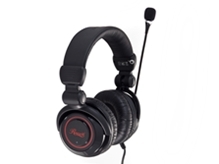 The Rosewill 5.1 Gaming headset with vibration has a lot to offer for any gamer the special thing which it has the vibration factor, with precious 8 speakers you will not fall any discomfort while you are using and even after using because of its soft ear pad cousins. 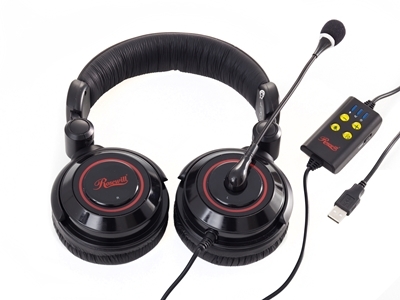 The Rosewill Gaming Headset with vibration is available in $49.99 which is totally great. Driver CD enhances to Virtual 7.1 Digital surround sound headset delivers explosive bass, impressively precise rich & clear treble sound for realistic audio environments.